Offering rooms for hire in Gloucester and the surrounding neighbourhood available for hire at very competitive rates seven days a week. Barnwood Reading Room has been in existence for over 100 years. Is managed by a local team of volunteer trustees and offers a place for ad-hoc hire and regular local group activities. The Gardening Club, which meets on the 1st Wednesday (19:30 – 21:30) each month would welcome new members. They organise speakers covering a wide range of subjects as well as occasional outings. Membership costs very little so why not join and meet new friends. A Whist Drive is held every 3rd Wednesday ((19:00 – 21:30) each month, again new faces would be made most welcome. Where else could you have an enjoyable evening with the chance of winning the first prize for only £1! Come along and join in the fun. A Coffee Morning is held each Saturday when coffee, tea and biscuits are served. Why not pop along, meet new friends and have a chat whilst enjoying tea/coffee and biscuits. £1 gets you 2 cups, plus biscuits. 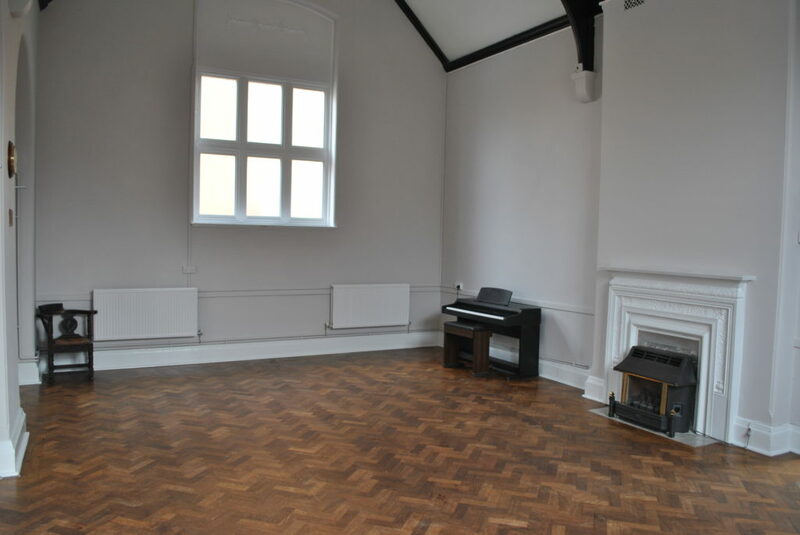 The Room is suitable for parties, small dance groups, craft groups, meetings etc. Only £30 per session. 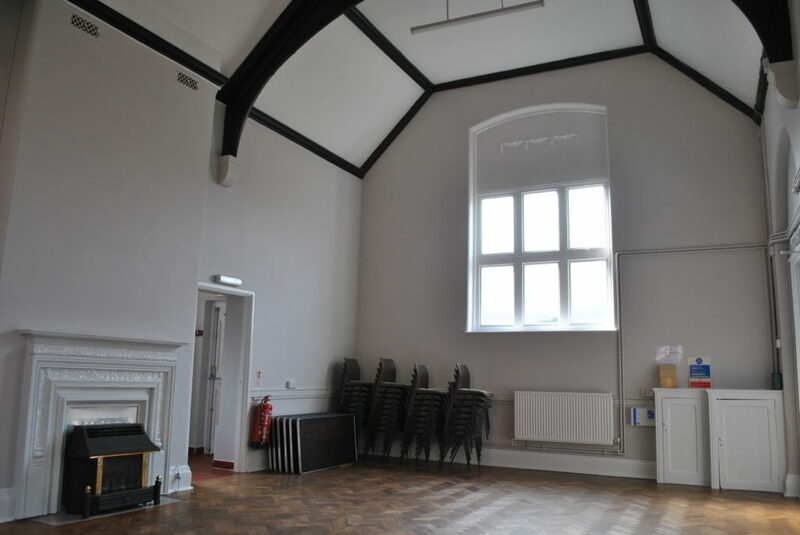 A large hall capable of seating a maximum of 50 people. 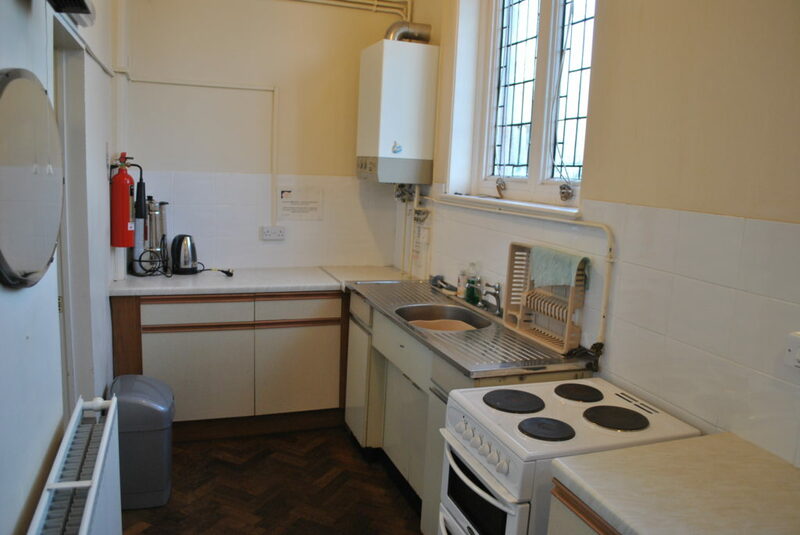 Off the main hall is a kitchen with a cooker, kettles, cutlery and crockery. 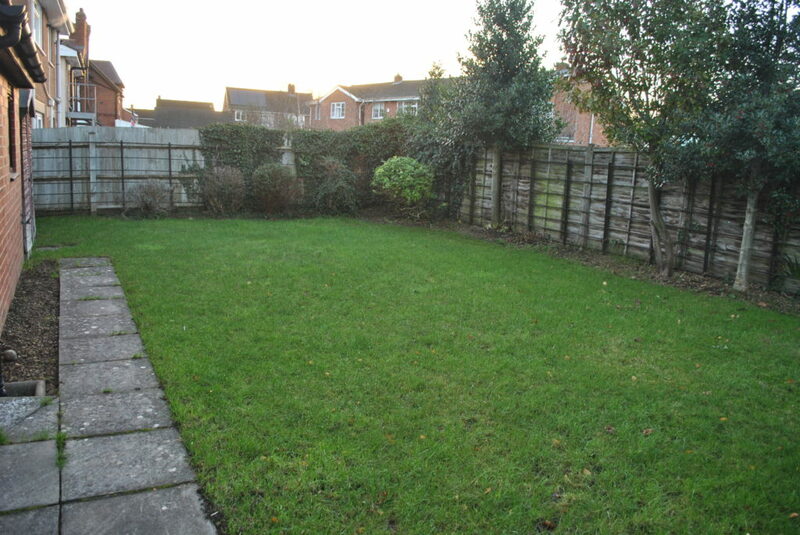 Disabled facilities are available along with disabled access at the rear of the building. There is limited parking but additional car parking can be arranged if required. Please E-mail or call the contacts below for details. Car parking arrangements locally, details available on request.